Remi Surutu’s Late Daughter will be buried on Thursday, July 6th 2017, after she died from the Sickle Cell Disease. On Sunday, June 2nd, Nollywood actress Remi Surutu lost her first child, Ileyi Ayo to the dreaded Sickle Cell disease. 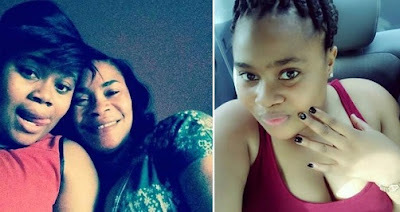 According to a very close friend to the actress, Femi Davies, the last word her daughter uttered to her mum was: “Remi, let me leave u to go and rest so that you can live a good life”. The remains of late Ayo will now be buried on Thursday, July 6, 2017 at Ebony vaults Ikoyi, Lagos.